It is the technique to gain an access to the root canals, remove as much dead & infected material as possible & fill the root canals with a suitable material to maintain the tooth in a non – infected state. 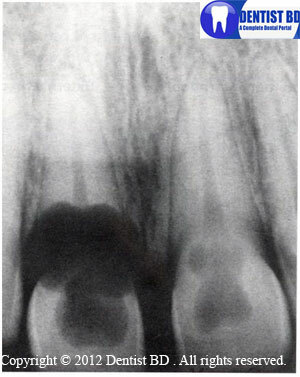 It is the extirpation of normal or diseased pulp to or near the apical foramen . It is the extirpation of normal or diseased pulp of tooth with an incompletely formed root & an open apex.